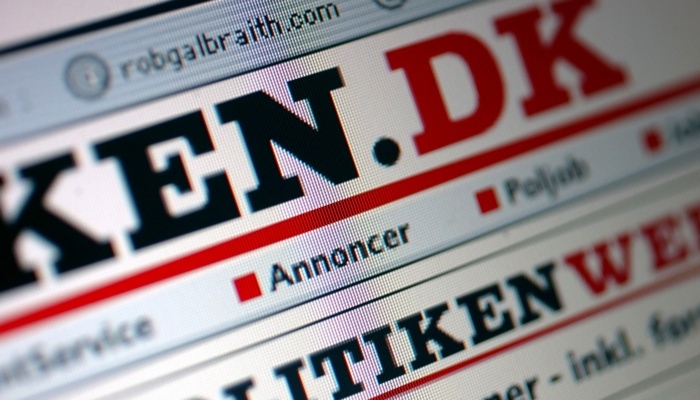 Politiken is one of Denmarks biggest newspapers. At my time at the House of Politiken, I was involved in many projects. Navlestreng.dk, decorate.dk and tgt.dk - Community websites. Oestrogen.dk - website and webshop. Many more websites, webshops and systems.